NVTBL's injury prevention blog will highlight common baseball injuries and include exercises to decrease the chances of sustaining those injuries. Blogs will be written by Seth Blee, who is a Doctor of Physical Therapy. Blee runs the physical therapy side of Inova’s Sports Medicine Program and is the Physical Therapist for the Washington Nationals. He is also a former coach with the NVTBL and is on the Pro Advisory committee. Click here for more info on Seth Blee. Oblique muscle strains are one of the most common baseball injuries that do not involve the shoulder or elbow. They are also common to other sports that involve a high demand on trunk rotational control (golf, hockey, wrestling). 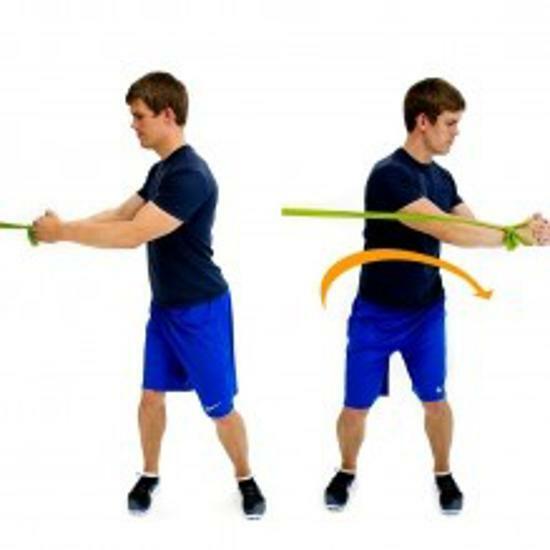 These strains involve the deep fibers of the muscles of the trunk or torso that have to control the transfer of energy from the lower body to the upper body with both swinging and throwing. The trunk is the transition between the lower and upper halves of the body and it needs to maintain stability to allow for effective energy transfer between the two parts. 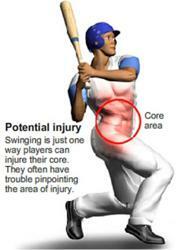 The trunk muscles also have to control the rotation of the midsection that is so important particularly for hitting. The most common muscles involved are the internal and external obliques which are referred to as the deep abdominal muscles. 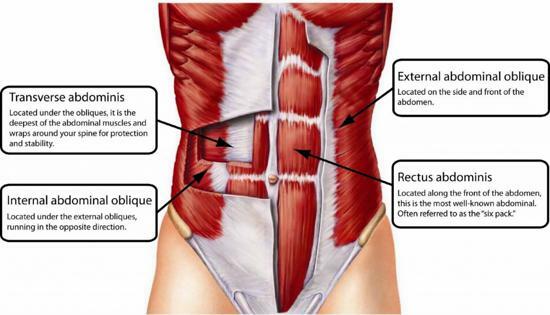 They provide a much more important role in stabilization than the more superficial rectus abdominus muscles, which many people refer to as the six pack muscles. Because baseball (and other rotational sports) typically involves a forceful and repetitive trunk twisting motion, these muscles are particularly susceptible to strains when overused or when not trained properly. 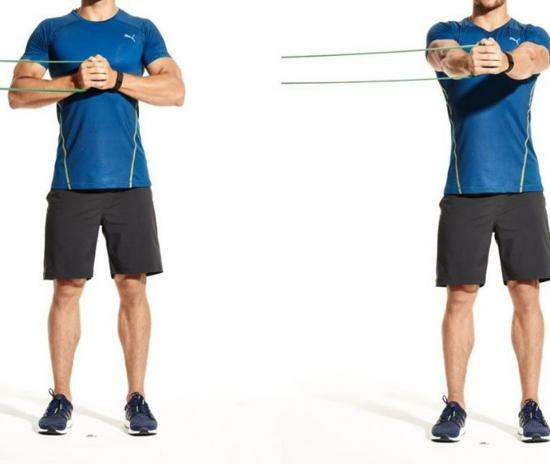 There are a few key exercises to incorporate to ensure stability of these muscles to both train for rotation and also to resist rotation forces. 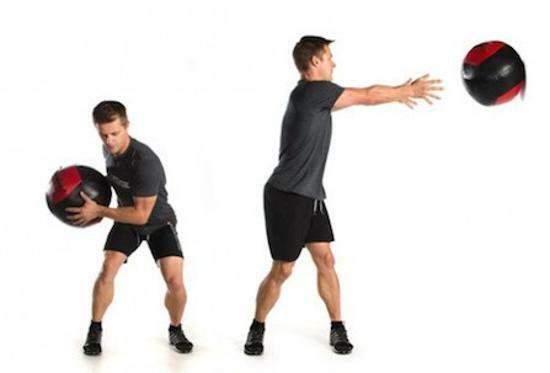 When training to improve rotational control, exercises like ball throws or band rotations are key. These exercises should always go to both directions and a player should train at least as much to their non-hitting side as to their hitting side so that they are always training in both directions. Exercises to avoid rotation (counter-rotation movements) are also critical to help with stability. Common exercises for these movements include planks and pallof presses pictured below.